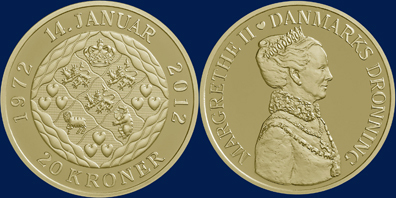 "Trade Routes in the 17th Century"
"20 Years of The Great Orchestra of Christmas Charity"
"Japan prefectures: Okinawa, Kanagawa & Miyazaki"
According to Hungary's new constitution, effective as of 1 January 2012, the country's official name will change from "Magyar Köztársaság" (Republic of Hungary) to "Magyarország" (Hungary). 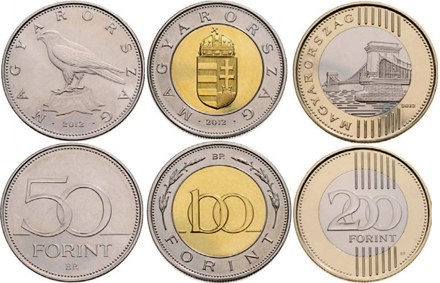 Although Hungary will still be a republic, it will not appear anymore in its name. 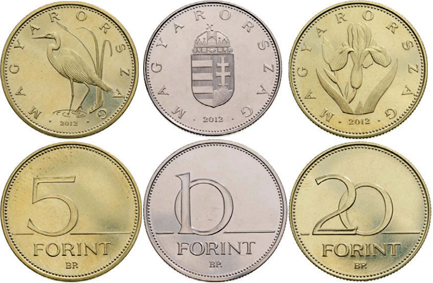 As a consequence, the Hungarian National Bank announced on 5 December that from 2012 the Forint coins (5, 10, 20, 50, 100 and 200 Forint) will bear the country's new official name, "Magyarország". 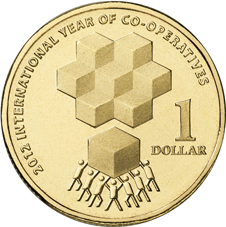 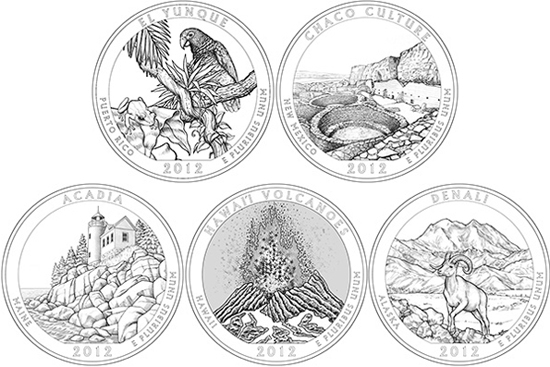 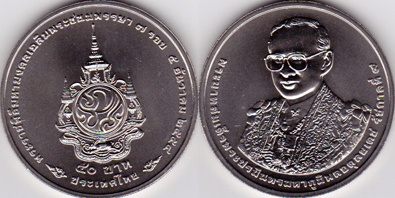 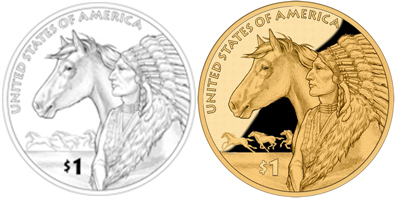 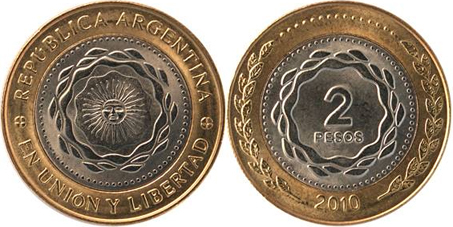 Coins struck up to 2011 will also remain legal tender. 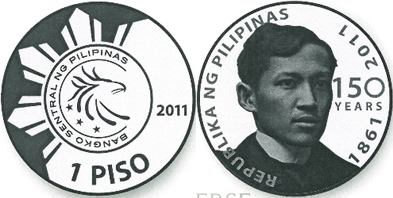 "150th birth anniversary of national hero Dr. Jose Rizal"
"M. Bagdanovich. 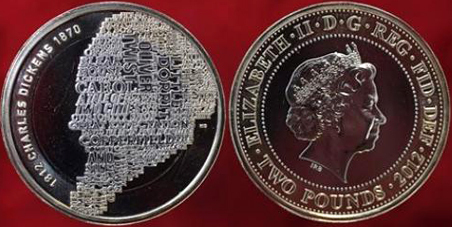 The 120th Anniversary"
Edge: Inscription "SOMETHING WILL TURN UP"
"Bicentenary of the May Revolution"
"Cities and Towns in Poland - Kalisz"
"History of Polish Popular Music - Jeremi Przybora, Jerzy Wasowski"
"50th anniversary of the first manned flight into space"